The Community Aviation Consultation Group meets three times a year to consult with Peak Community Organisations, the Aviation, Tourism and Business Sectors and Government. It is convened by a person who is independent of the Airport and able to manage the deliberations of the Group in an impartial manner. The current Chair is Mr Bob Ross. 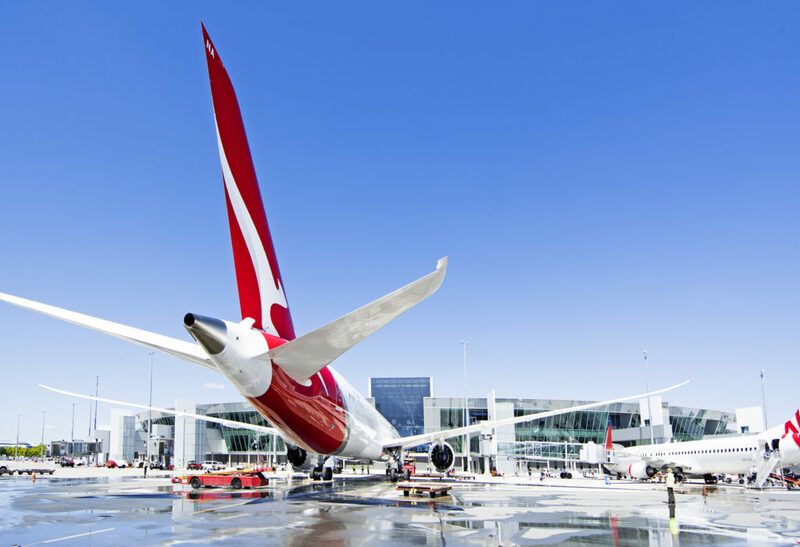 The Group is not an arbitration or decision making body and has no power to direct or implement Commonwealth, State/Territory, Local Government or Airport policy in regards to the development of Canberra Airport. Click here to review the Community Aviation Consultation Group Terms of Reference.